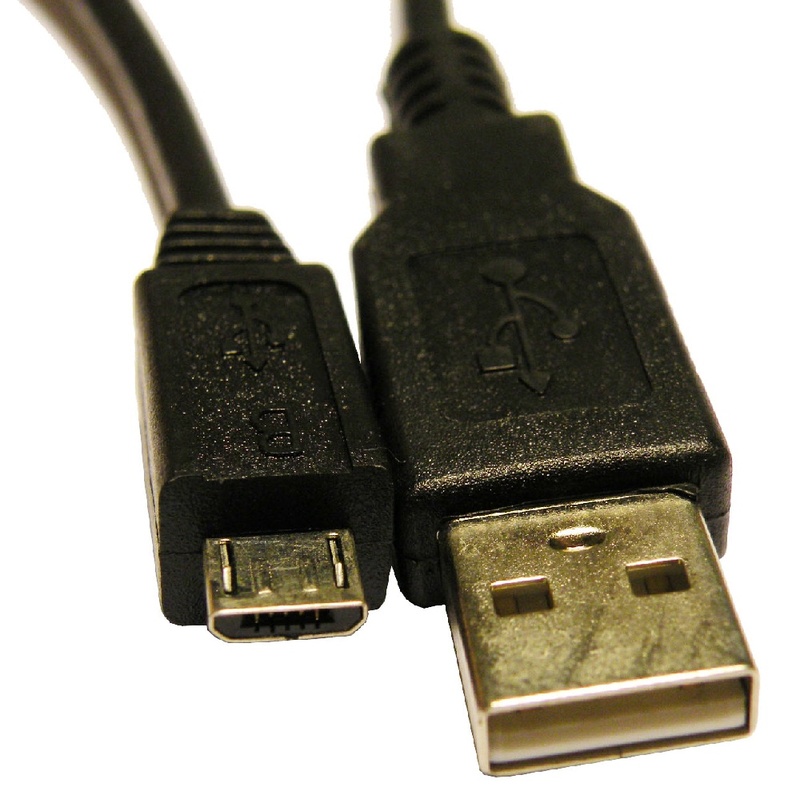 The Universal Serial Bus (USB) hit the market twenty years ago this month. Designed to provide a standard interface for almost every kind of peripheral, this now-ubiquitous feature actually got off to a rocky start. Twenty years ago, a well-specified PC would have a huge variety of ports. There would be one or two serial ports, typically using a 9-way D-type connector that could be used for mice, modems or some types of printer. A bigger 25-way D-type would act as a parallel printer port, there might be a 15-way D-type for a joystick, one or two PS/2 interfaces for a keyboard and mouse, some system might also feature a SCSI port for attaching an external hard disk, and also some 3.5mm jack plugs for audio input and output. All of those ports could be replaced by USB ports, about the only other ports you would need would be a video port and a network connection. USB 1.0 hit the market in May 1996, but it was very slow and rather buggy. Operating system support was very sparse with Windows 95 only offering rudimentary support in August 1997 with much better support in Windows 98 in June 1998. The original iMac was the first Apple device to offer USB support in August 1998, which coincided with the release of the much-improved USB 1.1 at the same time. In 2000 USB 2.0 was launched with data transfer rates of up to 480Mbps. This made it possible to use USB devices as disk drives and ushered in the era of the thumb drive. Subsequent speed increased with USB 3.0 and 3.1 followed in 2008 and 2013 but didn't really make much of a market impact. It wasn't really until the mid-2000s that legacy ports started to vanish completely from PCs, but finally it did become the de-facto standard for most type of computer peripheral. In 2014 the USB-C standard was launched, which finally added reversible connectors which promised to eliminate the 20-year bugbear of connectors that never seemed to quite fit.